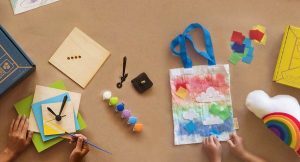 Green Kid Crafts designs and delivers hand-on, award-winning Discovery Boxes, Creativity Kits, and STEM Science Kits for preschoolers and kids ages 3-10 years. 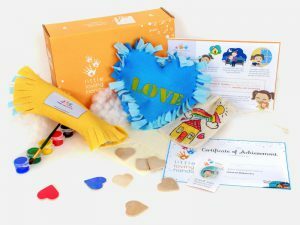 Each Green Kid Crafts subscription box contains all the materials and instructions for 3-4 crafts and science activities that will keep kids entertained and spark their creativity. 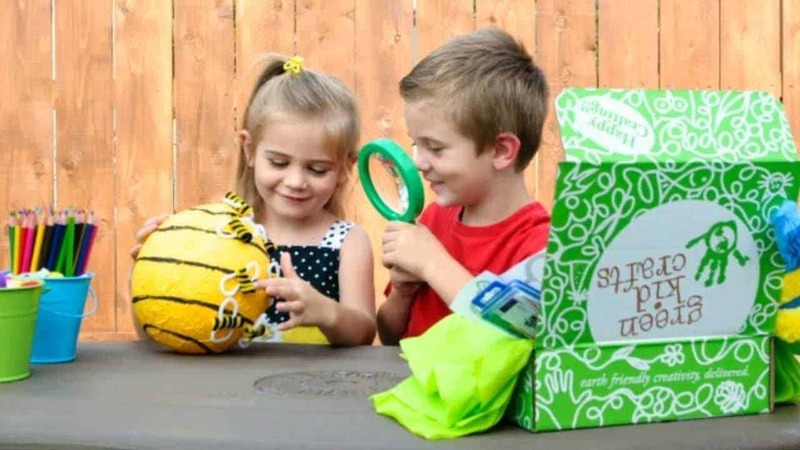 Green Kid Crafts Creativity and Science Kits are designed by parents and tested by kids for hours of unplugged fun and learning in every box. All Green Kid Crafts supplies are eco-friendly and safe for children. 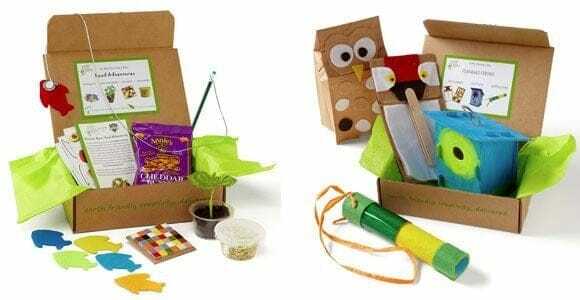 1, 3, 6, and 12 month Green Kid Crafts subscriptions and Single Box, 3, 6, and 12 month Green Kid Crafts gift subscriptions are available. 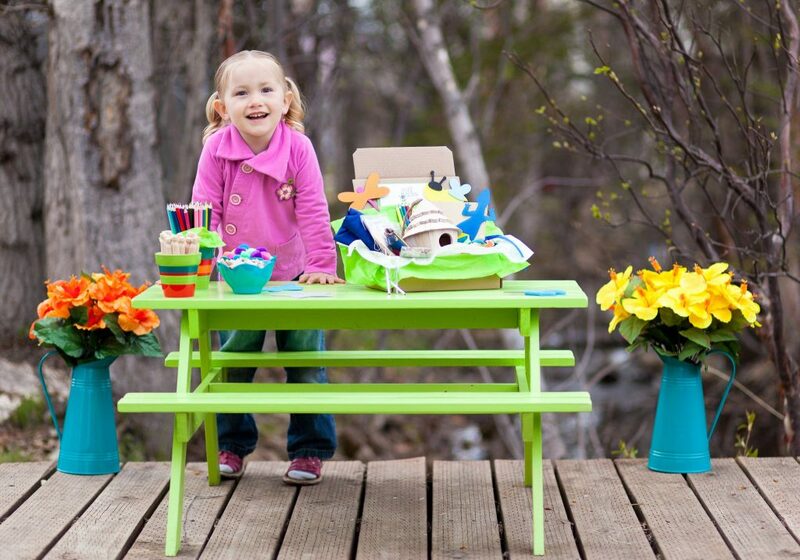 How would you rate Green Kid Crafts ?